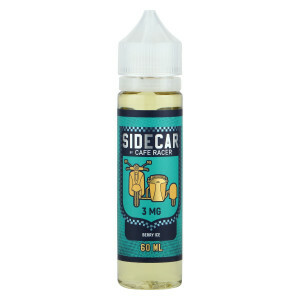 Blend of an all time favorite combination of strawberries and cream by Side Car, a brand by Cafe Racer. 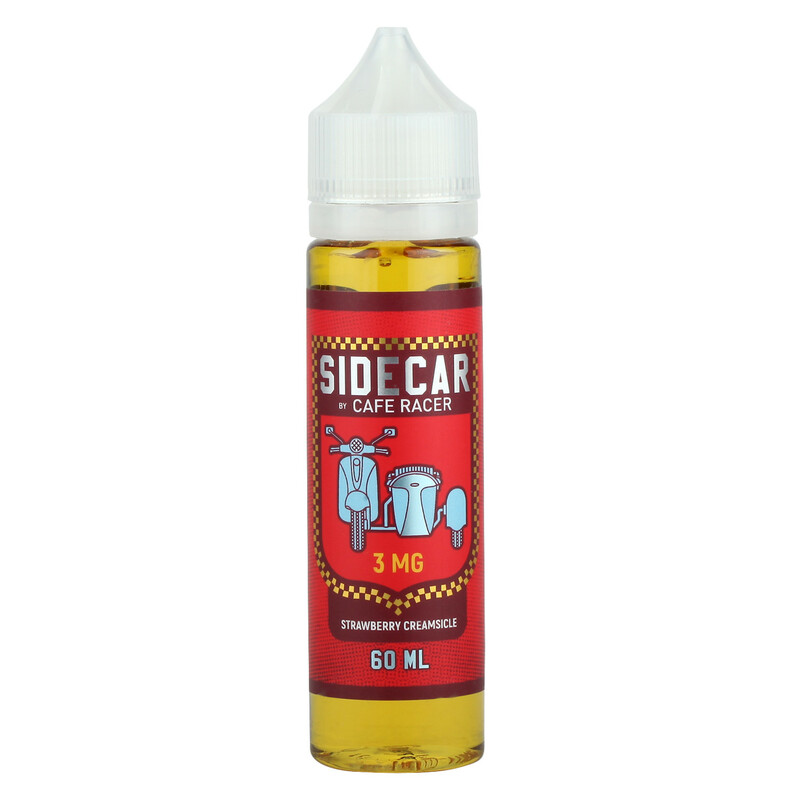 A smooth blend of strawberries, vanilla, and cream that will delight your senses. Strawberry Creamsicle is a flavour by Side Car, a sub-brand of Cafe Racer. 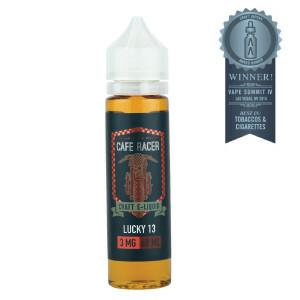 This flavour is a rich blend of strawberries and cream with a tinge of vanilla. A classic combination and an all time favourite.